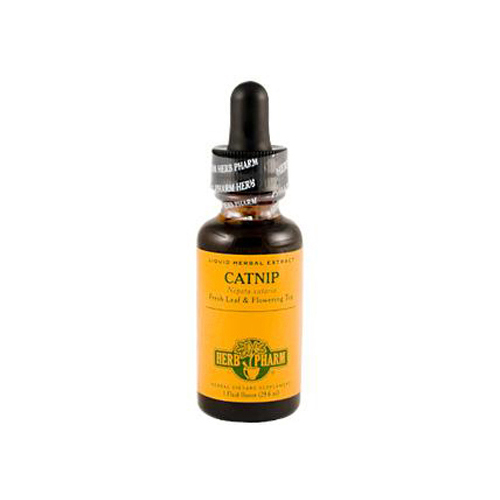 We prepare our Catnip Extract from the fresh (undried) leaf and flowering tops of Nepeta cataria plants which are Certified Organically Grown on our own farm without the use of chemical fertilizers, pesticides or herbicides. To assure optimal extraction of Catnip's bioactive compounds, the plants are hand-harvested when in full flower, are cleaned of superfluous stems and are then thoroughly extracted while still fresh and succulent. Our Catnip is never fumigated or irradiated.